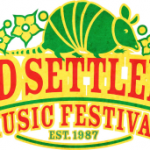 2019 Festival News Series NATIONWIDE: Old Settler’s Music Festival. This is one of the festivals that has recently moved, however has withstood many obstacles to retain a viable festival life. HERE IS SOME INFO FROM THIS YEAR. In honor of her 6 Grammy nominations and being the Most-Nominated Woman of the 2019 Grammys, we picked up 3 vinyls just for you! Follow us on social to find out how to win! WE’VE GOT WHAT YOU’VE BEEN WAITING FOR! The full lineup is finally here! We know you’re just as excited as we are to get this party started. 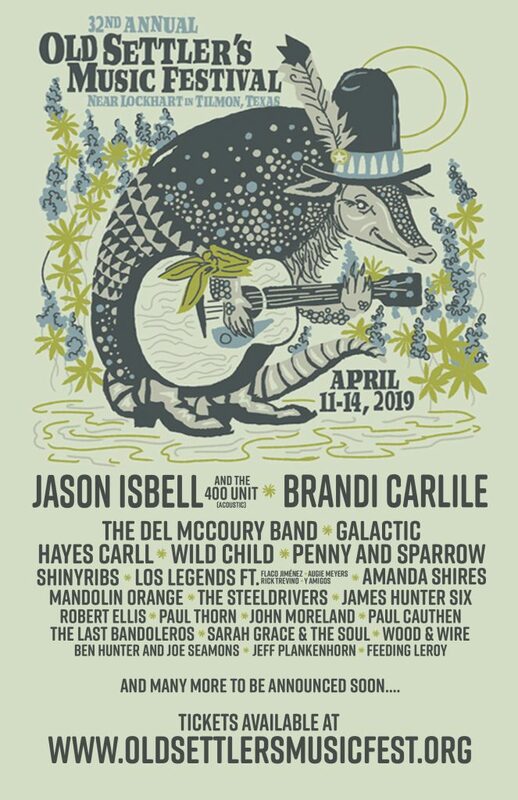 New additions to this awesome lineup include The Lone Bellow (Trio), Black Pumas, Samantha Fish, Mipso, Ida Mae & so many more!Make sure you grab your passes soon before they sell out! There’s no need to worry about traveling back and forth each day for the festival fun. Our forever home features rolling hills and wooded areas with plenty of space for both tents and RVs or Trailers. This is a perfect place to catch up with friends or even make new ones — and definitely bring your instruments for some late night jams around the campfires! Everyone must purchase a General Admission Festival Pass as well as the Camping Add on. For Platinum and Gold buyers, camping is included. Camp Shhhtimes brings the intimacy of a listening room, with a lineup of world-class musicians, to a crowd of hundreds. The nightly performers have ranged from local and obscure central Texas favorites to international touring bands. Shhhtimes is definitely something you won’t want to end and will never forget! With the 2019 Old Settler’s Music Festival less than two months away, lodging is going quickly! We still have camping available on and off-site. Catch up with friends, make new ones — and definitely bring your instruments for some late night jams around the campfires! Prefer a hotel? Scroll down for a newly updated list of availability near the Festival. Don’t have a tent? Skip the setup and tear down with beautiful pre-pitched accommodations from WhereInn offers a variety of fully furnished, luxury tent rentals to suit your particular budget and camping needs, creating a hassle-free experience. Want the full glamping experience? Book a Deluxe Bell Tent for Twoor a Deluxe Bell Tent for Four. Here are some accommodations near the festival with vacancy remaining – but rooms are limited, book now! Vacancy ONLY on April 11th, 2019. 2 spots left for self-contained RV’s. No Vacancy on April 12th. Limited Vacancy on April 11th and 13th. No vacancy, but adding to a waitlist. 2019 Festival News Series NATIONWIDE : DelFest Some Thoughts On The Earls Of Leicester.